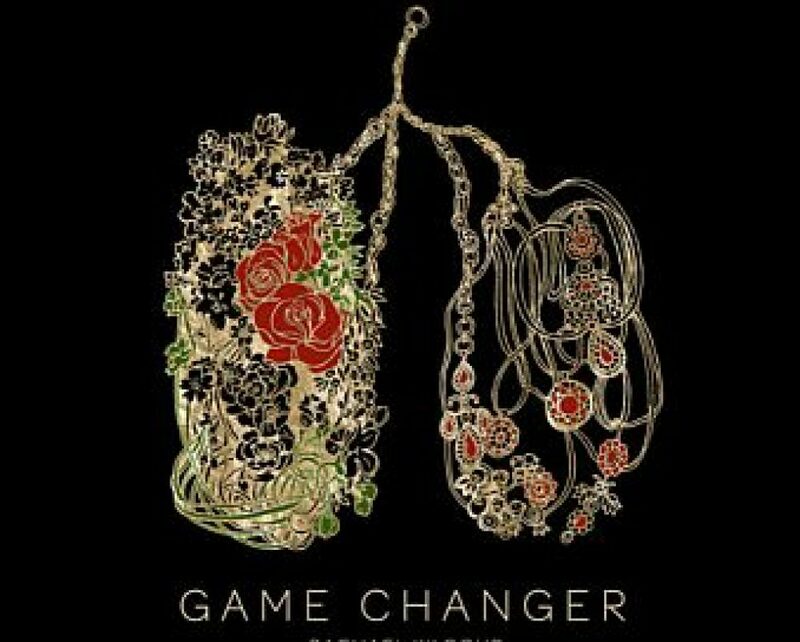 David Stewart’s work always proves entertaining and engrossing. He long ago mastered the art of combining writing for the general public with scholarly precision and documentation. 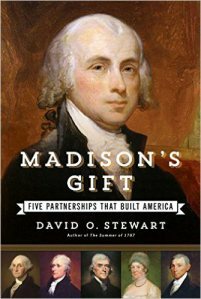 Madison’s Gift: Five Partnerships That Built America, for example, depends on the study of a vast amount of correspondence by and to the fourth President. He explains why such a corpus exists with the tale of aged James and Dolly Madison compiling his archives, including requesting the return of his letters from their recipients, in the hopes that their sale could provide for the former first lady.